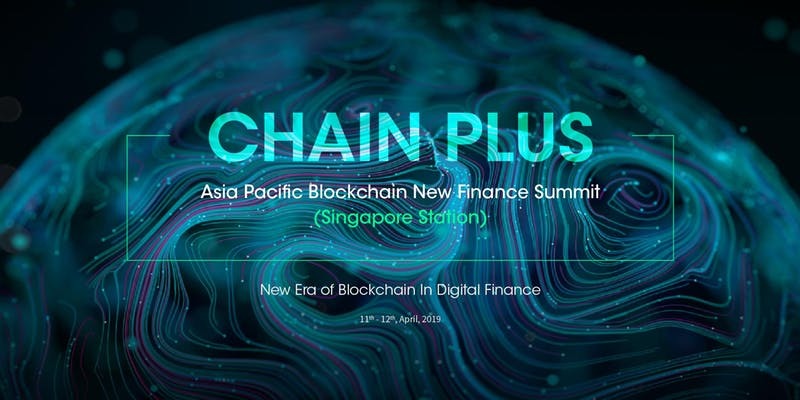 2019 Chain Plus Asia Pacific Blockchain New Finance Summit(Singapore) is a two-day closed summit organized by The Blockchainer together with Singapore Fintech Association(SFA). It is going to be a huge business summit in Singapore focusing on blockchain finance which includes areas like insurance and supply chain, financial ecology for banks and more. This event will witness more than 30 popular speakers from the bank, insurance, and other relevant industries. Few of the many named speakers include Chia Hock Lai, John Ho, Liu Guojie and many more. Do not miss this social opportunity to interact and learn from the best in the business. 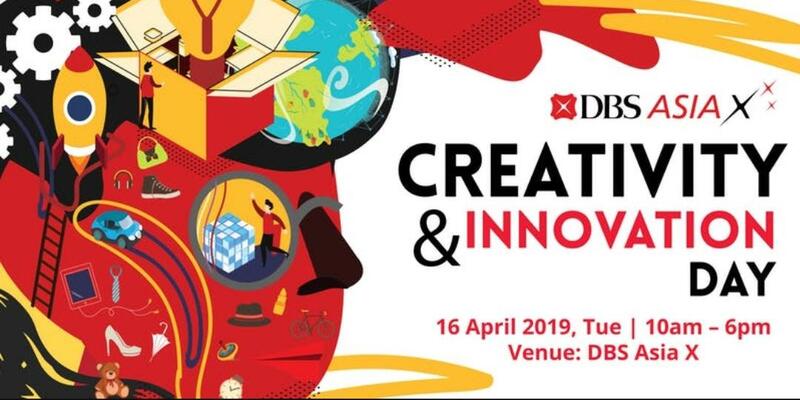 DBS Asia X Creativity & Innovation Day is a one-day free event in Singapore. As the name suggests the event revolves around creativity and innovation while taking entrepreneurship forward with that for a sustainable world. The event comprises of shrewd panel discussions, intriguing workshops, and unique fringe activities. The event is divided into different slots so if you only want to register for workshops and not for a panel discussion, you can do so. Also, they have limited seats so grab your place before they run out of spots on this interesting and innovative event in Singapore. They have interesting things lined up for you, creativity and discussions are definitely a big YES and you do not want to miss out on this. 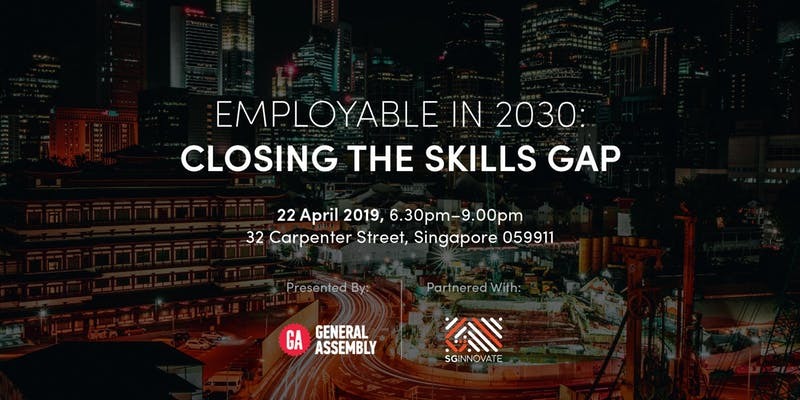 Employable in 2030: Closing the Skills Gap is a one-day free event in Singapore. It is quite an interesting event that will address the question on what jobs will exist in 2030. With an interactive panel that will make you learn on how to stay relevant in the coming years and about future-proofing of your career. This is a space where you should head to for networking and intriguing discussions. In the end, there will also be a Q&A session where you can shoot all the questions and get all your confusions cleared. P.S. Stay till the end for the free drinks and networking opportunity. 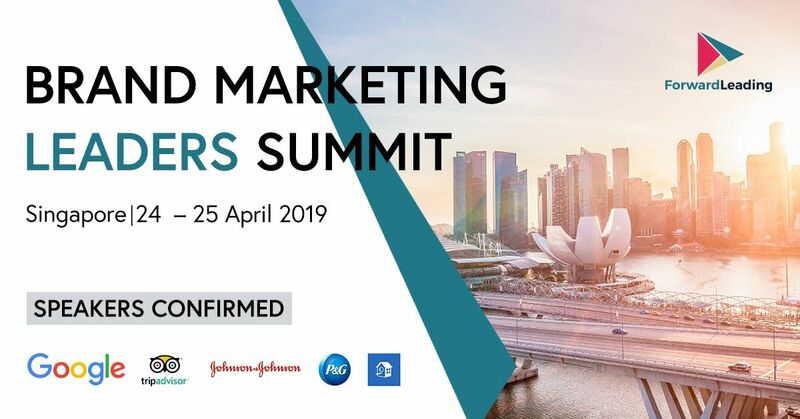 Brand Marketing Leaders Summit Singapore 2019 is a huge 2-day brand marketing conference in Singapore. It brings the most influential brand pillars from across the globe. You cannot miss the chance to hear from these innovative and influential heads: Sandy Tantra (Brand Marketing, Google), Lisa Wong (Marketing Head, Swarovski), Raymond Mabasa (Director, Unilever) and many more knowledgable people who are a part of big brands like P&G, Facebook, and TripAdvisor. You will get great insights from them and you definitely do not want to miss this networking opportunity. 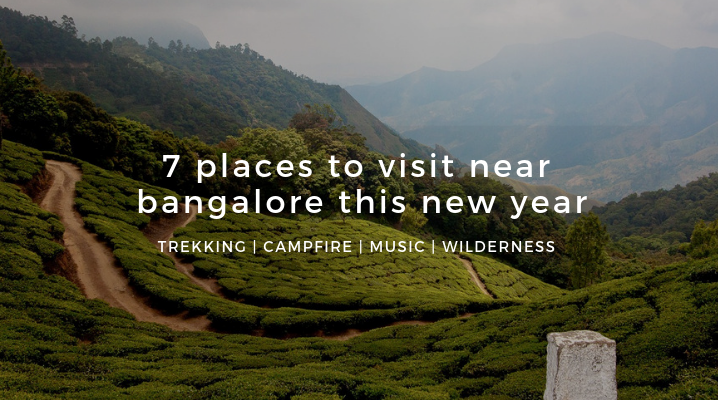 There are a bunch of activities and sessions lined up for you. Get your tickets now and be a part of this kickass marketing event in Singapore. 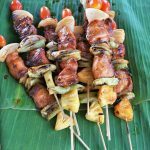 Also, use the coupon code AESELECT5 and get a chance to avail 5% discount (Thank us later). 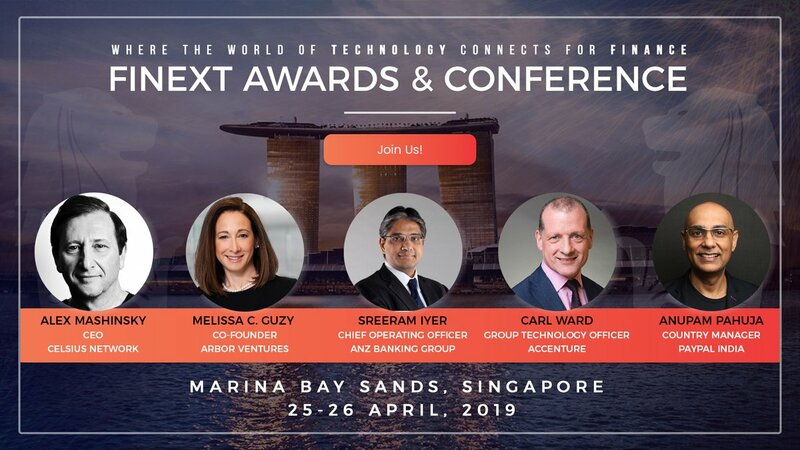 FiNext Conference Singapore is a two-day business and networking event in Singapore. 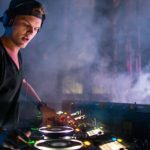 They have conducted a conference in the past in Vegas as well and the plan of this event is to bring all the startups, financial institutions, and investors under one roof and make it one interactive session. There will be panel discussions, activities and a great chance for networking with intellectual and likeminded people from the industry. You know the event is huge when the speakers are Anupam Pahuja (MD, Paypal India), Xin En Lee (Multimedia Journalist, CNBC International), Weisheng Lee (Industry Head, Google) and many more from reputed brands and companies. Do not miss this great opportunity of interacting and learning about business, finance and everything else. 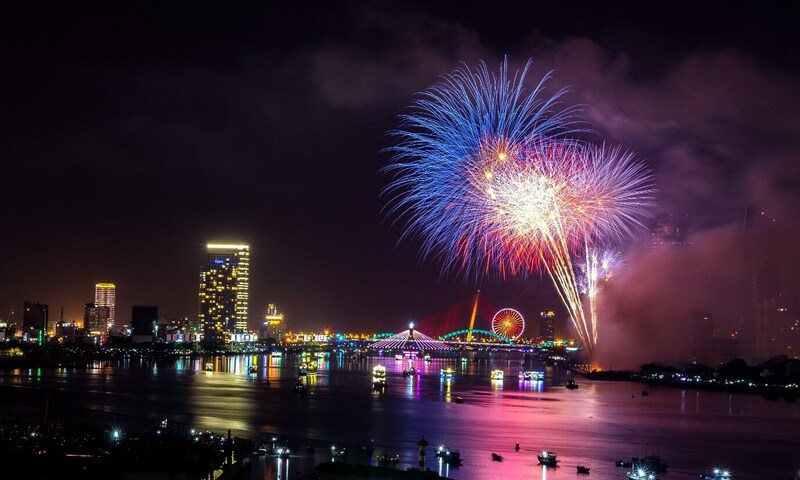 Also, use the coupon code ALLEVENTSFINEXT and get a discount of 100 USD on your booking (Thank us later). 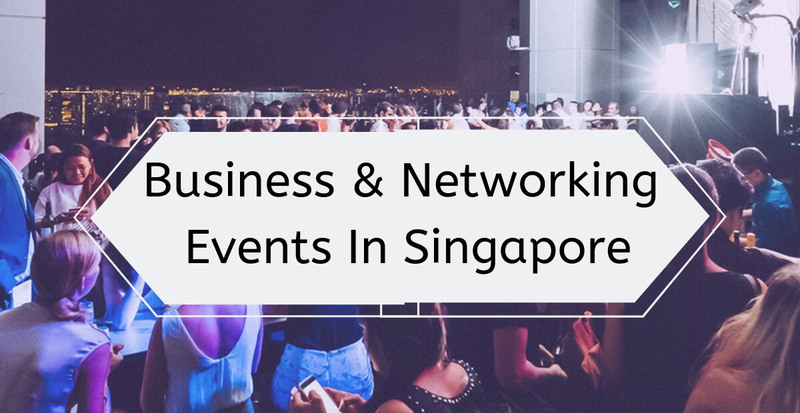 Make time for these intellectual sessions and networking events in Singapore. Free your schedule, book your places and take away strategies and conversations with you! Hoarder. Overthinker. Dreamer. Mostly Writer. 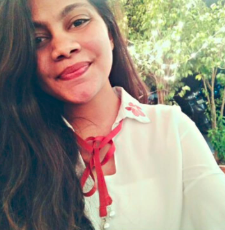 Lover of little things and coffee. Always wants to have the last word and wants to be chosen first. Might find her dancing or speaking to herself on the driveway.